You expect optimal performance and reliable operation of your pallet and parcel dimensioners at all times. When there is an issue, you need replacement parts fast. 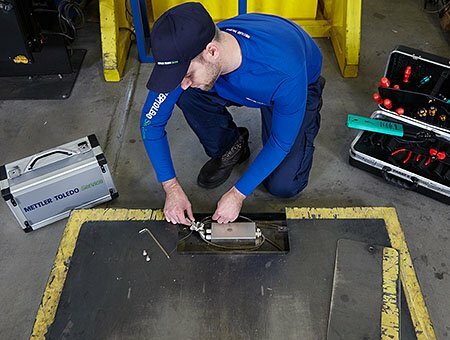 Replacing broken or malfunctioning components with original manufacturer's spare parts extends the life of your measurement equipment, ensuring peak performance and full compliance with all requirements and regulations. 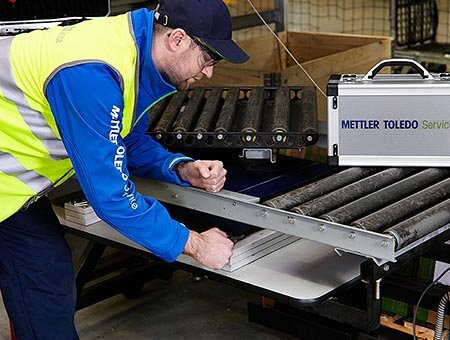 Fast, reliable repair services for pallet and parcel dimensioners using the right skills and tools, original spare parts and dependable support. 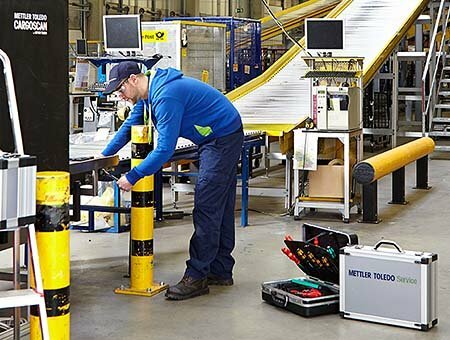 Preventive maintenance ensures you maintain productivity, extends equipment life and enables your dimensioning systems to perform reliably. Dimensioner upgrades enhance functionality beyond the original manufactured condition, while refurbishment returns functionality to a like-new state.